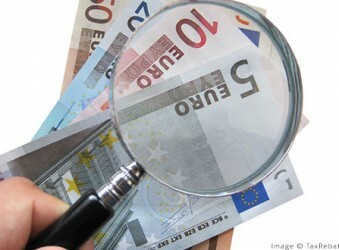 Trends in investment, currency exchange, buyers’ experiences. French Mountain Property (FMP) develops stylish and authentic ski properties that preserve the look and feel of traditional Alpine living. To help you get the most from your overseas property purchase, Mountain Passions has partnered with Smart Currency Exchange, a currency specialist with a strong focus on overseas property purchases. Thoughts of holidays at their new French home are enough to put a smile on the faces of the Andrews family, who saved money by using Smart Currency Exchange. 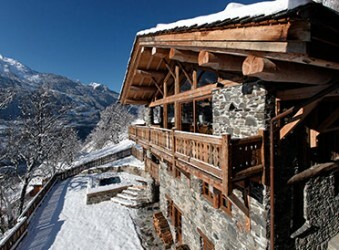 How do I decide on the best place to buy a ski property which meets all my personal preferences? 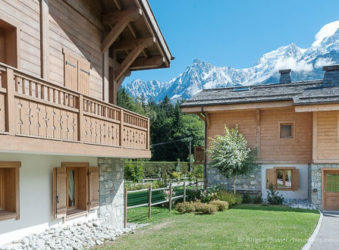 Launched last winter, Alpine Property Search is a new agency specialising in the sale of mountain properties in France, Switzerland and Japan.